If you have that gnawing sense that choosing a name for your business is vitally important, you're right. It's more important than ever to carve out your niche by displaying your uniqueness. Nothing does that better than a well conceived name and it gives you real inner confidence. My hourlie is 3 suggestions for 1 name that will fit your business, product or service perfectly. 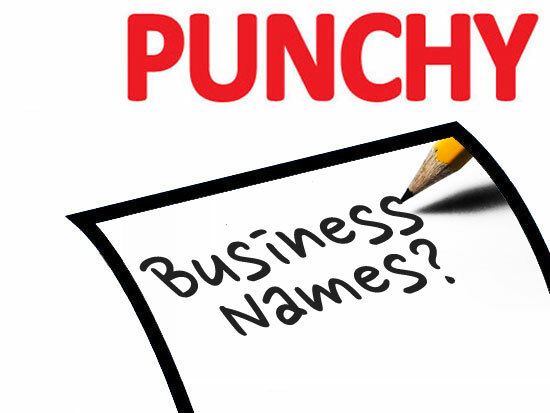 By tapping into my creativity and real business experience, I’ll be able to create a name that works for both the short and long term and ill also check your final choice at companies house and for possible web domains. Choose the one you like best and take your first step toward building a strong company identity. You will retain full copyright to the final name. Feel free to check my feedback for my Salesletters, emails , pitches and other 300+jobs. A brief overview of what you do or intending to do and your target market/audience. Good effort and consideration of domain name possibilities. Asked for a second batch and was given them with no extra expense. Really goes that extra mile. 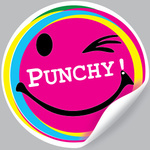 John Punchy did a wonderful job for us. He kept producing iterations of domain names for us until we were happy. Fab. Started work straight away and delivered some great options, thanks! I have had a varied career across marketing, accountancy, finance and insolvency. Outside of PPH I run a successful business finance brokerage which finds finance quickly for small...Read moreI have had a varied career across marketing, accountancy, finance and insolvency.